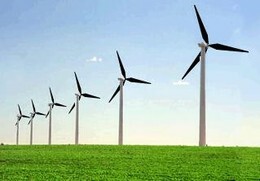 SilentWind wind turbines are manufactured in Portugal and are ideal for charging batteries. The package includes the wind turbine and charge controller. 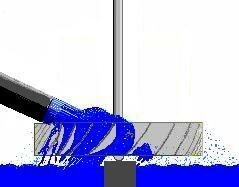 The main characteristics of the turbine are: lack of noise during operation and an innovative design. Charge controller of domestic manufacture, suitable for connection to a wind turbine or a hybrid (wind+ PV). Maximum power acceptance of the hybrid system is 630 W.
With high performance. The process of charging the battery is done to increase lifetime. Blades of high quality and reliability. Are compatible with the turbines Air X Land, Air X Marine and SilentWind.